Counting down the days until Christmas, it's coming as much as I don't want it to appear in my sight Christmas is coming. If you haven't been following me on twitter do it now and if you don't have a twitter account, get one. We are submerged in this digital social media world you better jump on it or be left behind. 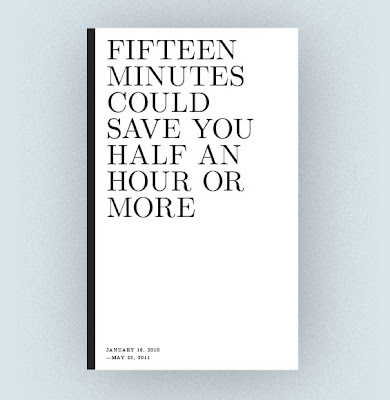 To those many twitter enthusiasts out there, here's an awesome gift specifically for you, a book that publish all of your tweets and you can choose your title for just $15. The book or a tangible tweet log is by Ether Press that creates publish-on-demand artifacts of the ephemeral. So if you feel your tweets are worth commemorating jump on this and get one. You can also try it out to see what your tweet book will look like. Click to see my tweet book.